oogaa is an innovative design company that creates, safe, sustainable fun products for children. oogaa started when Sam Skolnik, oogaa founder, saw an opportunity to make mealtimes safer, healthier and more enjoyable for everyone. 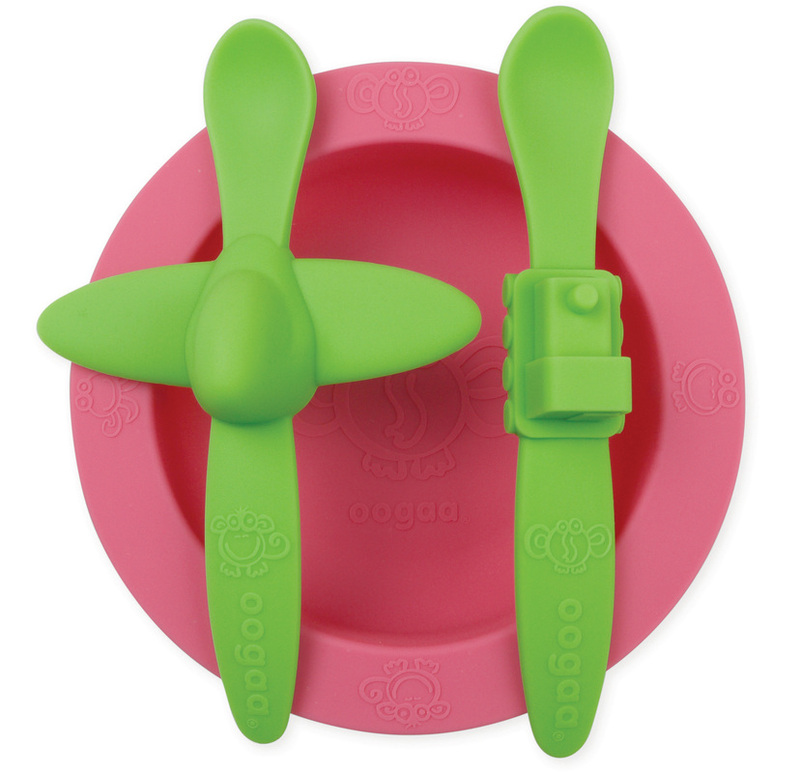 oogaa products feature bright, bold and engaging designs that entertain little ones as they make life easier for adults. oogaa designs its unique products for a global mix of cultures and communities who share a desire to provide only the very best for their baby. 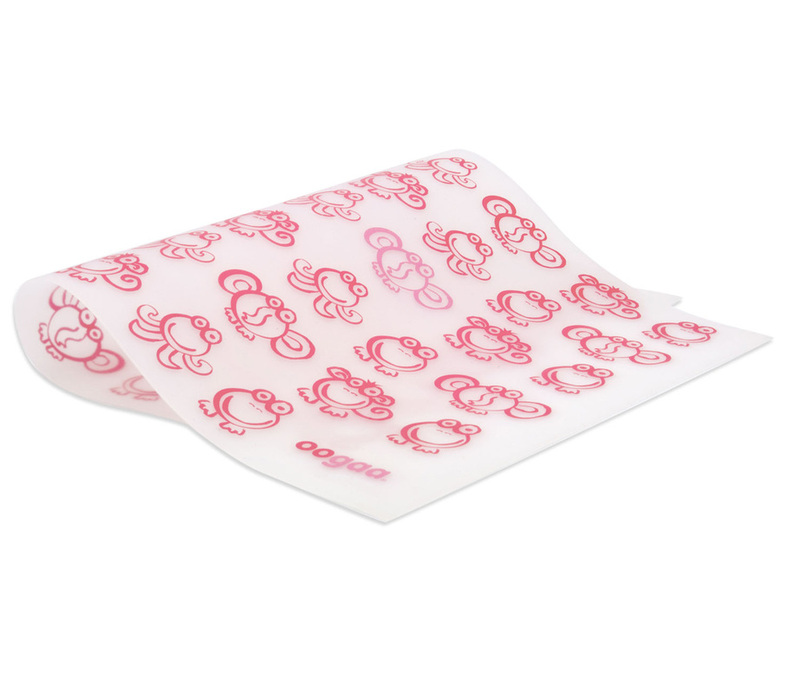 oogaa is exclusively distributed by Born Baby Stuff a division of Frirotech.